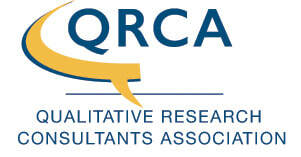 Complete Research Connection offers four state-of-the art focus group suites, a large multi-purpose / creative space, quality recruiting, research design consultation, questionnaire development, auditing, data collection, data processing, and report writing. We can manage projects locally, nationally and globally. We look forward to partnering with you on your upcoming project(s). Please submit your bid request below.